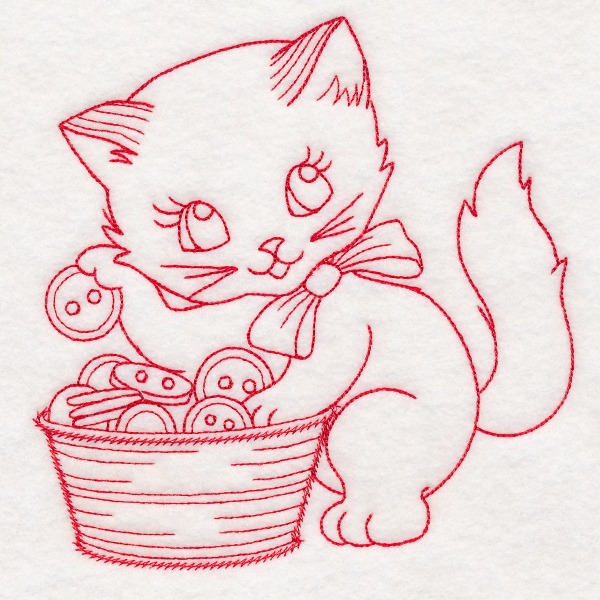 Get crafty with these cute, creative kitties! 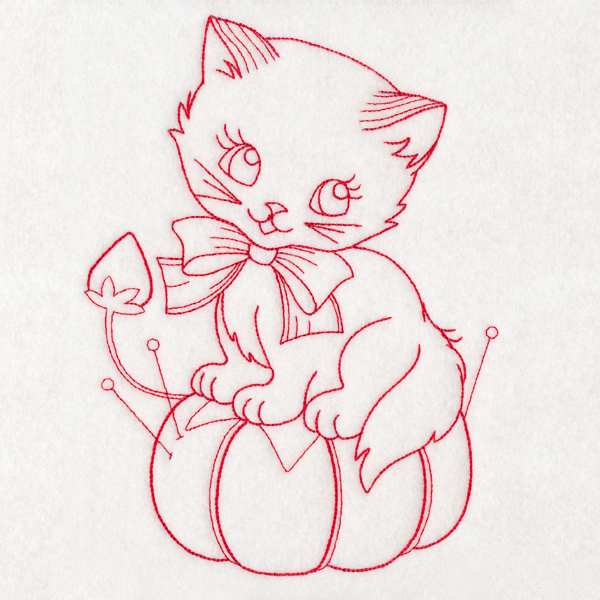 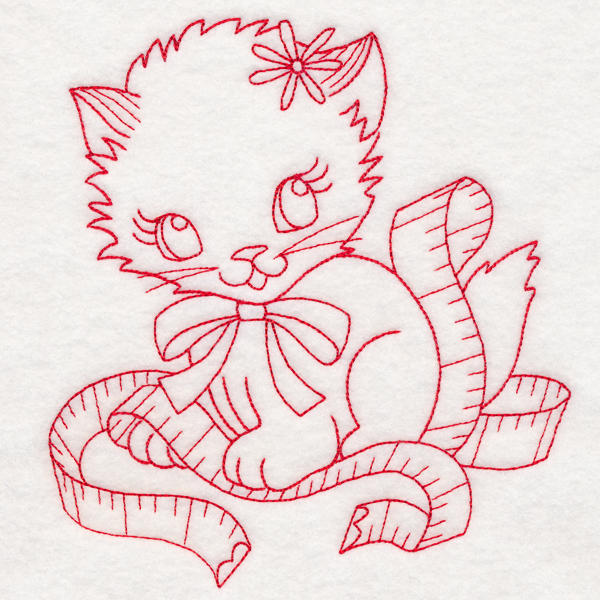 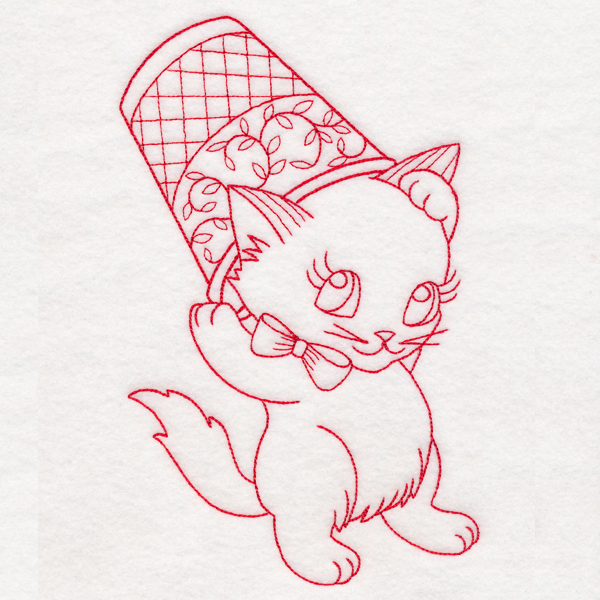 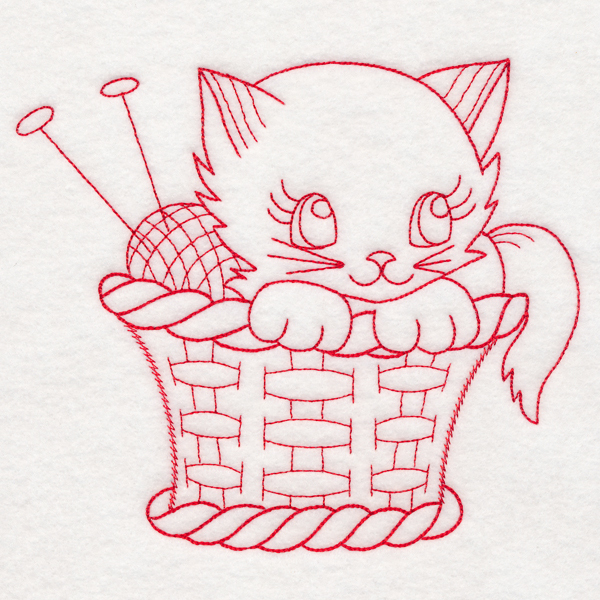 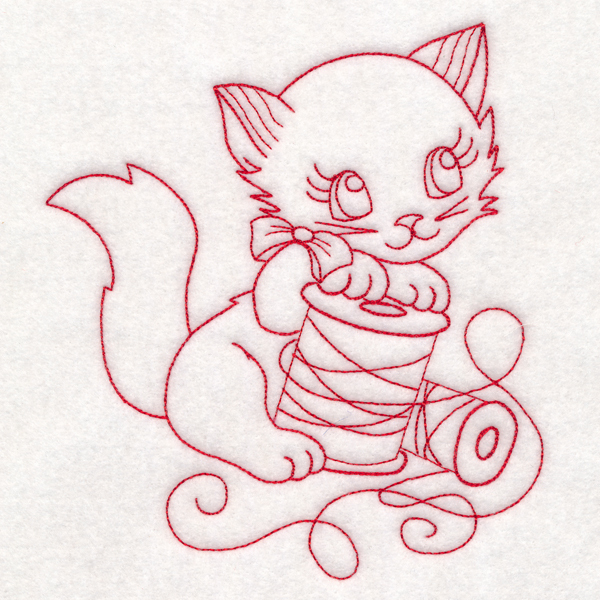 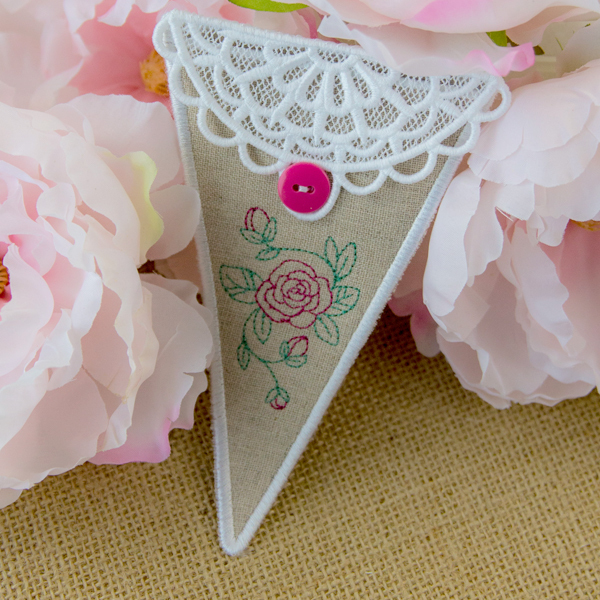 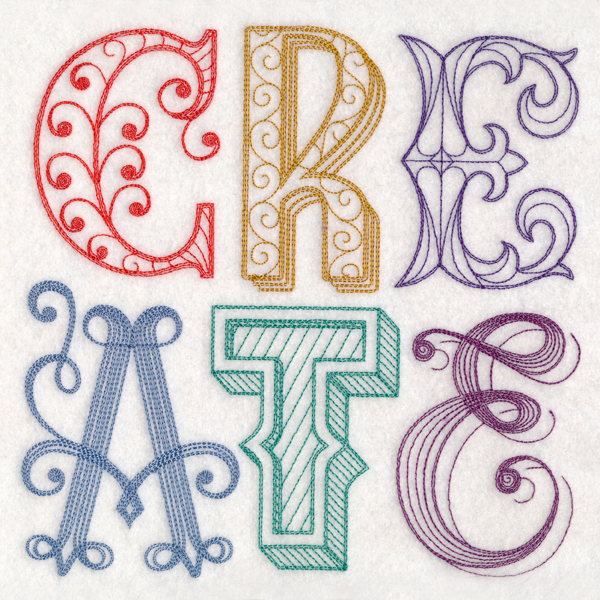 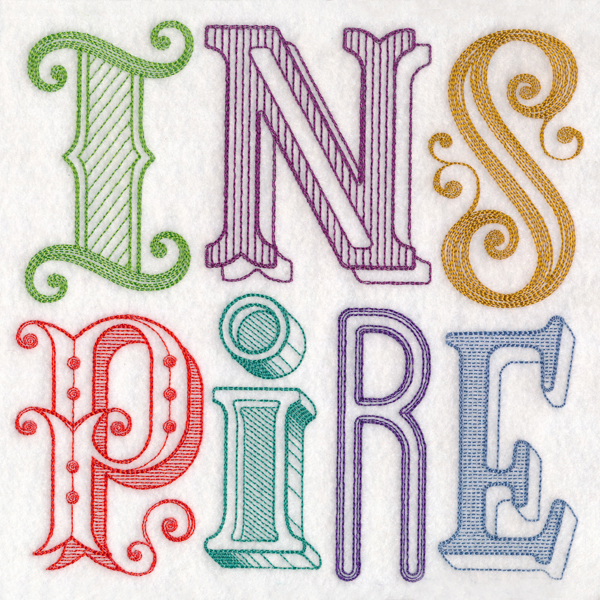 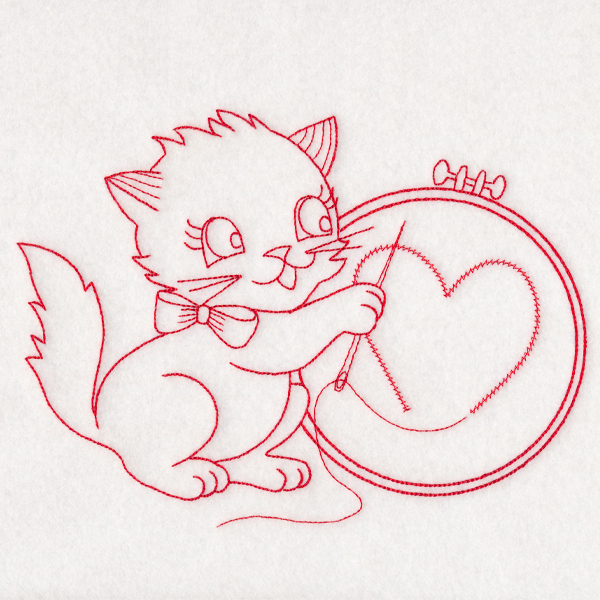 Classic redwork embroidery gives these adorable machine embroidery designs a timeless look. 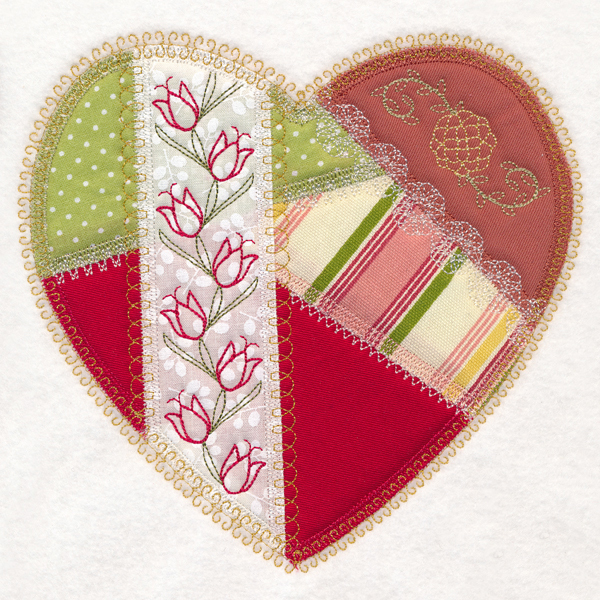 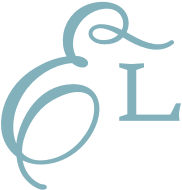 Sweet on quilts, tote bags, and craft room decor!